Both fighters showcased in two minute trailer. Although she was first seen as part of a cinematic trailer NetherRealm and Warner Bros have now released the first official footage of Kitana in action and they have pitted her up against D’Vorah in the latest Mortal Kombat 11 trailer. 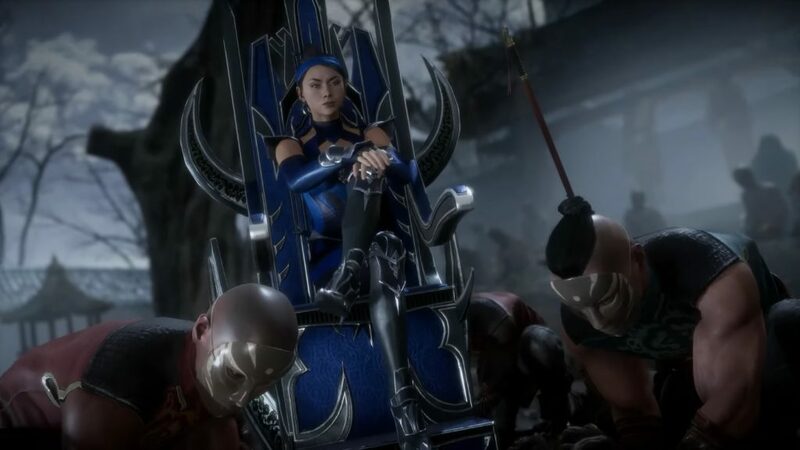 Kitana shows off the majority of her moveset here including one of her fatalities but D’Vorah also gets a bit of time to shine as she shows off her various insect transformations and attack styles. You can find the full video of the fight below and keep an eye out for Mortal Kombat 11 when it is released on the PlayStation 4, Xbox One, Nintendo Switch, and PC on April 23rd. Liu Kang Kicks His Way Into Mortal Kombat!